I'm getting ready for bed, but I think I can manage a quick entry. First off, I did start to get the wheels in motion for a journey to the Misty Mountains, so the past week has not been without any accomplishments. And Merry became further acquainted with our smialmates, as did I, so that's progress, I suppose. Still, I can't help but wonder about Iorhael, but I suppose I could drive myself mad speculating on various behaviors of many, and of what past relations they might bode, but that would not be very productive, would it? So all that aside, the plant he gave me is quite pretty. But what a trying day we all had! I wrote Lobelia a letter this afternoon requesting a council meeting to discuss the matter of the LMTI, so I hope she sets it quickly, before my party and I depart on our trip. But on to cheerier thoughts: how marvelous that our smialhold is becoming so intertwined with Bag End! I just had the most troubling dream! Everything and everyone around me seemed so . . . large . 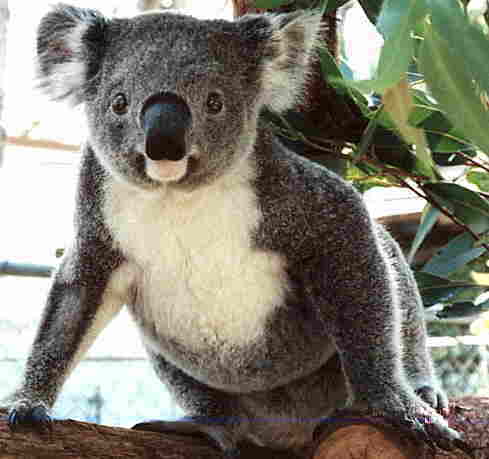 . . perhaps this was a memory though of being a koala? But that's not the troubling part. Folly. In my dream . . . oh, how I wanted him! Good Eru! But if this were a memory . . . I just can't imagine it! Not my old chum Folly! It's never been like that between us, and it's just . . . he's so . . . breezy. How could anything have transpired between us that would have left me in such a state that I needed the comfort of forgetfulness to heal my troubled heart? Let this only be a much addled and quite improbable dream and not a memory, please Elbereth.